It doesn’t matter whether you are braving the competitive world of high fashion, or navigating the complicated world of ecommerce, because you share one major goal: business success. Take the first step towards business success by financing it. There is no one true method of financing a startup, so it is vital that you know some of the options available to you. A bank loan is the most traditional business funding method. It’s the road most traveled, which mean it’s the most competitive option. A few of the factors banks use when considering giving you a loan are: credit score, past debt, income, and assets. According to Forbes, only about 17 percent of all bank loan applicants receive funding. However, this number applies to big banks (such as Chase, Bank of America, etc). If you’re going to try to get a bank loan, apply for it at a local bank or credit union. Small banks grant loans to about 50 percent of their applicants. Also consider applying for a loan with a bank that you have a preexisting history. They’re more likely to give you a loan based on your past with them, and it’s easier to check your current finances. Kickstarter, Indiego, and Go Fund Me are just a few of the crowdfunding sites that make it easier to fund projects or businesses. Crowdfunding sites allow strangers, friends, or fans to contribute to your campaign. Your campaign is whatever project you are trying to fund. Some crowdfunding sites, such as Kickstarter, only award money to the campaign launcher once a project has been completely funded. However sites like Go Fund Me allow users to obtain any money earned, sometimes immediately. Crowdfunding sites are a saving grace when traditional methods of funding fail. Grants and contests are one of the hardest ways to earn startup funding. However, if you have enough faith in your business idea, it could be a profitable route to take. You not only win money to help fund your business but you gain exposure, and sometimes mentorship from an already established company. Use a search engine to specifically find contest that cater to you as an individual or your company. For example, if you’re a minority, you might want to look for grants and contests geared towards your gender or race. You can find lots of small business grants for women all over the country. Extensive online research can open a wide range of small business grant possibilities. Use savings or inheritance to fund your business dreams. If you don’t have much saved up yet, start saving now. Start by cutting costs. For example, spend less at your favorite retailers by using coupons whenever possible. Also consider selling unused items, borrowing money, and eliminating unnecessary services, such as cable or gym memberships. 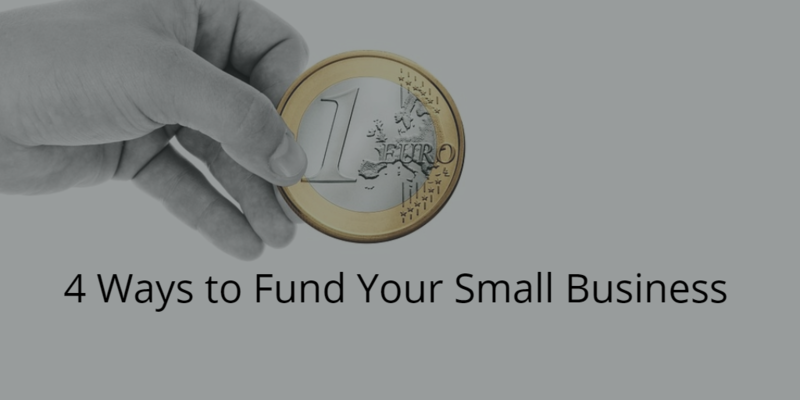 Small tricks like these lead to saving enough to help fund your business.